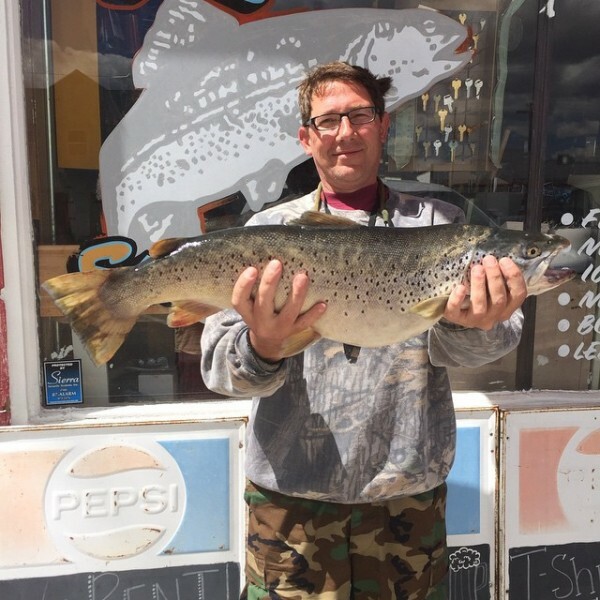 TrophyTroutGuide.com - Brown Trout/An 11 LB.+ hen brown from Lower Twin caught in early June. Congrats man! An 11 LB.+ hen brown from Lower Twin caught in early June. Congrats man!